We look forward to discussing our program with you and outlining what distinguishes us as a school of choice. There is no application fee. We welcome new parents and do not feel there should be a fee for that! The deposit upon submitting an application is part of the tuition. We do not expect any fundraising from our parents for the school’s needs, but rather the tuition fees cover all facility and equipment upgrades, educational materials and technology. Incidental charges are kept to a minimum and include items such as gym or band uniforms, out of town trips, skiing, and rental of musical instrument. An After School program runs until 5:30 PM to accommodate parents work schedules. We can provide you with a current fee schedule, based on your usage. There is no charge for early drop offs, which can start as early as 7:30 AM. 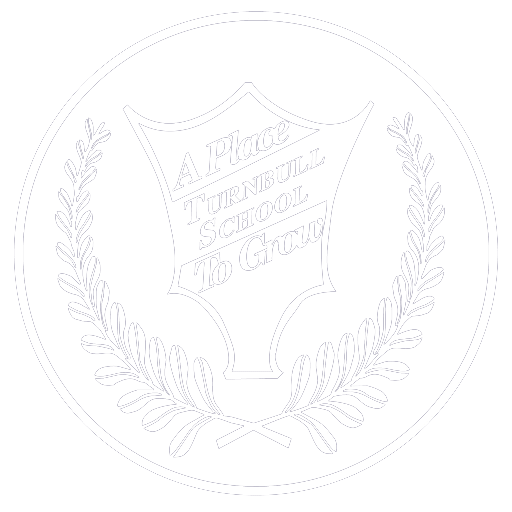 Childcare receipts are issued for tuition paid to Turnbull School. A portion of the fees may be a tax deduction. For children under 6 years of age, the full amount of the tuition is given as a receipt. Please consult the Income Tax Act to determine your eligibility and the amount of any personal allowable deduction. 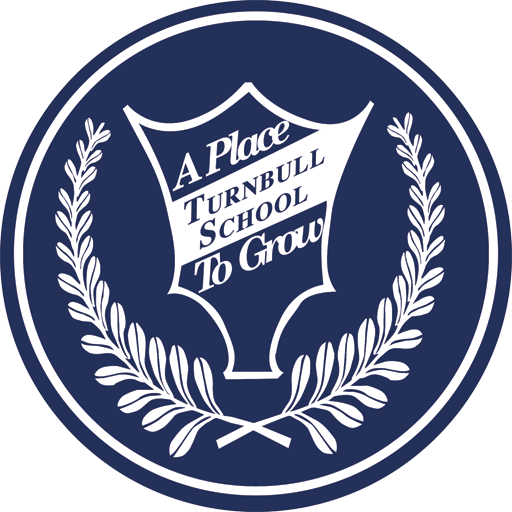 We welcome you to come in and see our school in action! You may book a visit or call our Registrar, Joyce Walker-Steed, at 613-729-6099, ext. 212.